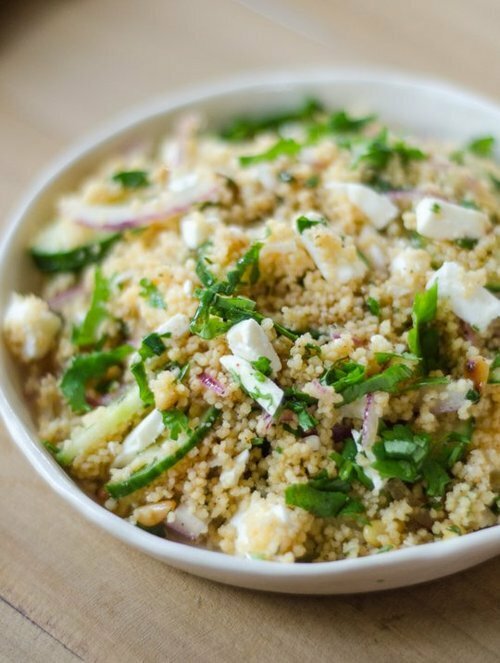 This potato salad boasts the zesty crunch of radish, savory olives, and crisp bacon. 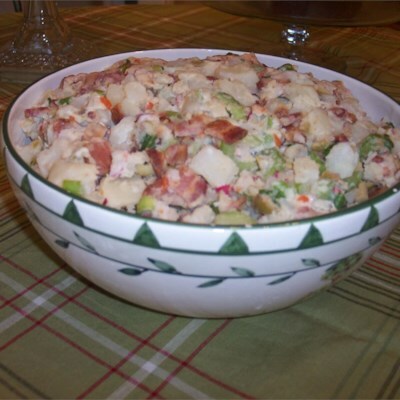 Posted on April 12, 2019 April 12, 2019 by jademayerTagged and, bacon, Olives, potato, Potato Salad With Bacon Olives And Radishes, Radishes, Salad, With. 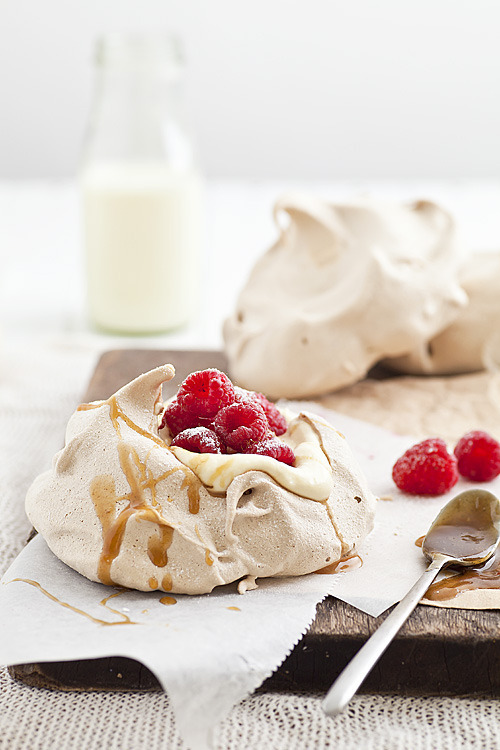 Posted on March 1, 2019 by jademayerTagged and, caramel, chocolate, Meringues, raspberries, Sauce, With. 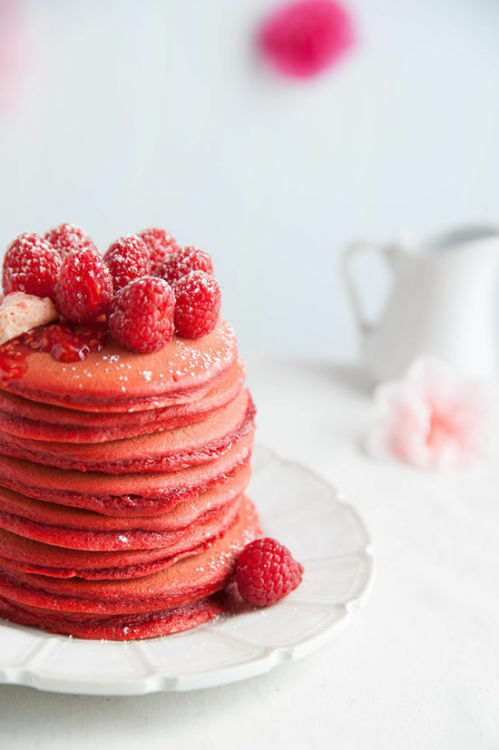 Posted on December 17, 2018 by jademayerTagged Butter, pancakes, raspberry, Red, ToppingSource, Velvet, With. 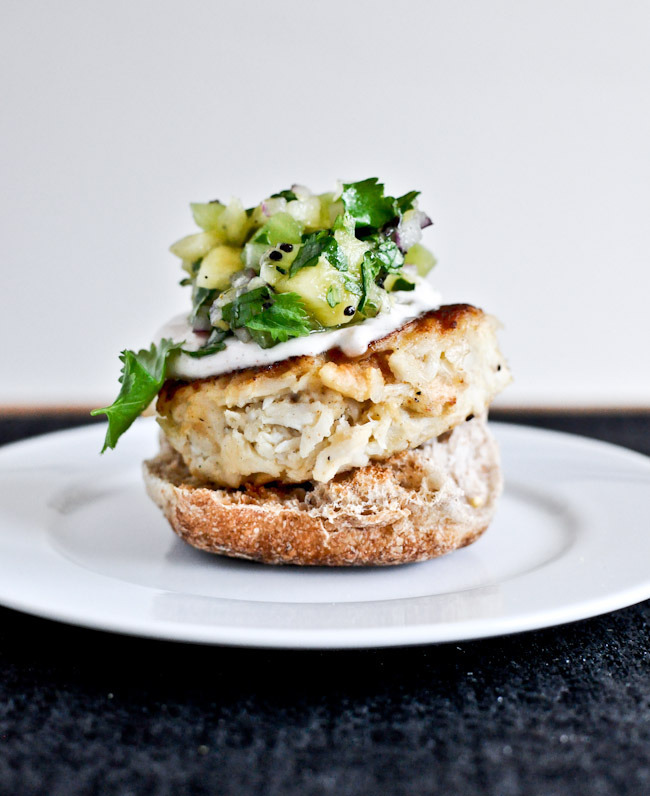 Posted on November 13, 2018 November 13, 2018 by jademayerTagged cake, Crab, Kiwi, Pineapple, salsa, Sliders, With. 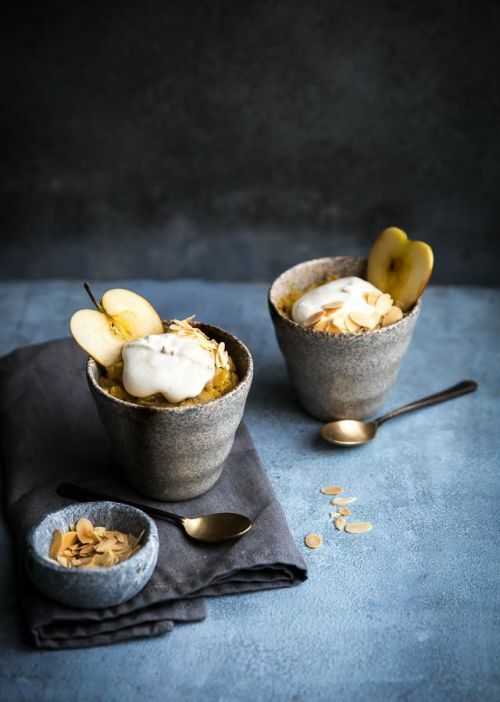 Posted on November 10, 2018 November 10, 2018 by jademayerTagged Almond, and, Apple, Cream, Halwa, Journey, Kitchen, Orange, Whipped, With. 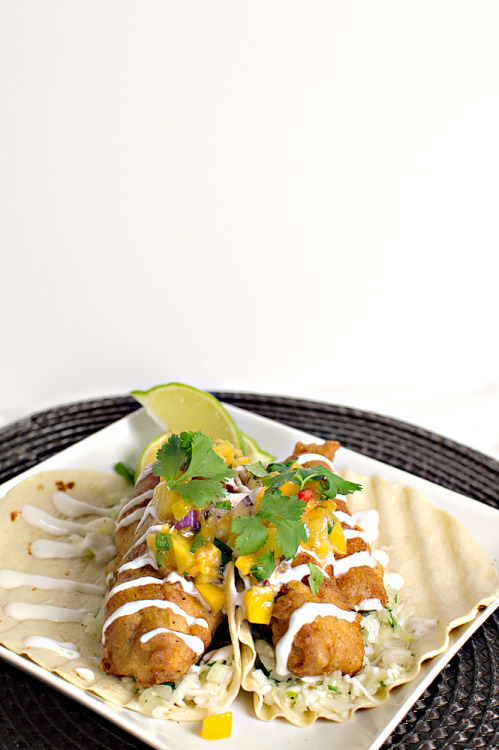 Posted on September 20, 2018 September 20, 2018 by jademayerTagged A, and, batter, battered, beer, cabbage, crema., Fat, Fried, In, lime, mahi, peach, salsa, served, slaw, spicy, Tire, With. 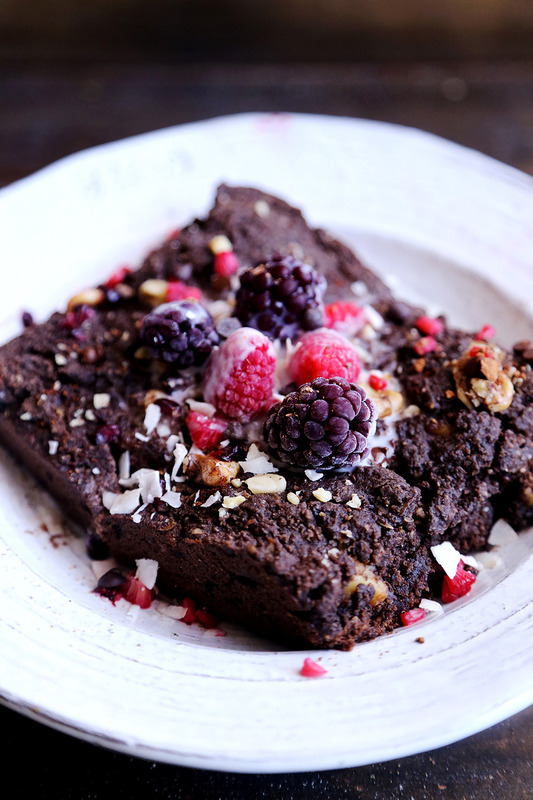 Posted on July 25, 2018 July 25, 2018 by jademayerTagged and, Berry, cake, chocolate, coconut, Divine, food, healthy, Pudding, Topping, With. 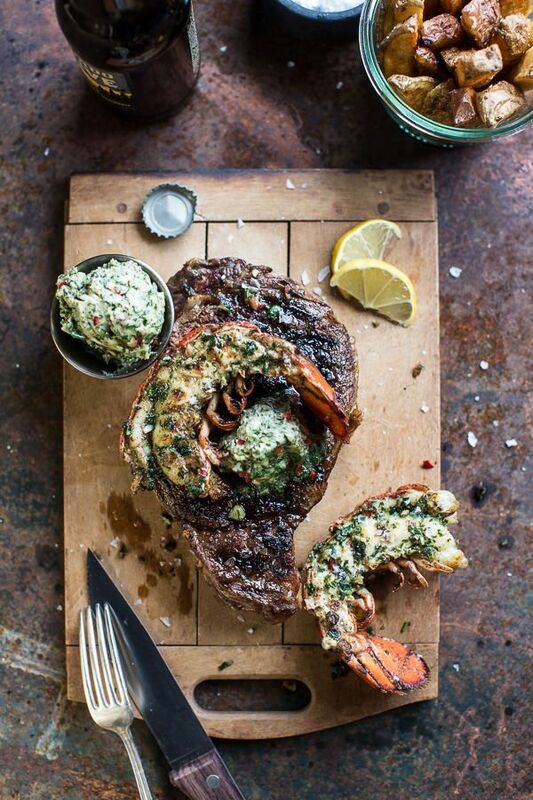 Posted on February 21, 2018 by jademayerTagged and, Butter, Chimichurri, garlic, Lobster, Roasted, spicy, Steak, With. 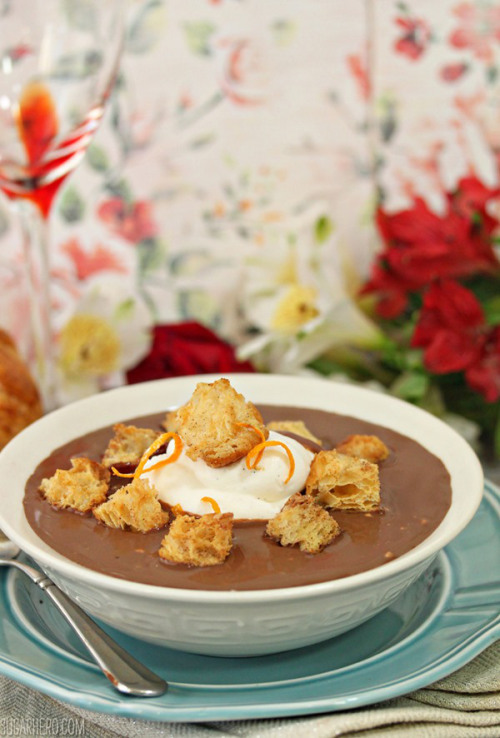 Posted on December 22, 2017 by jademayerTagged chocolate, Croissant, CroutonsSource, Soup, With.